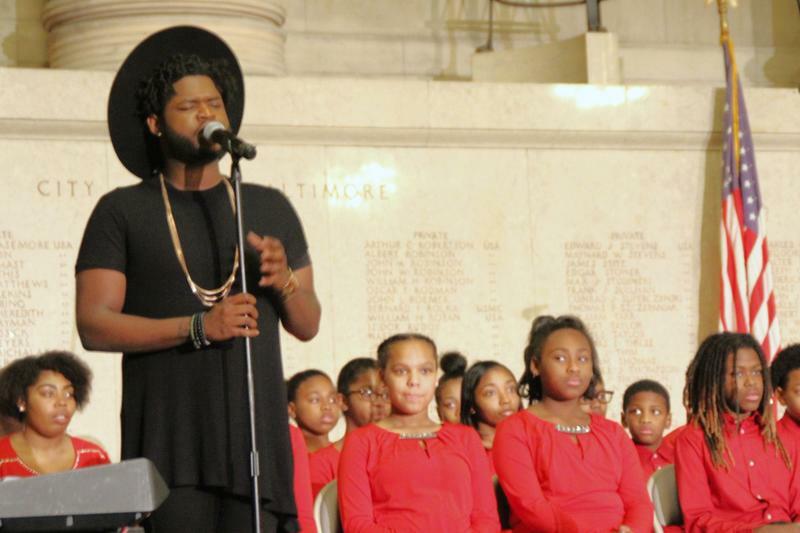 In this school year, nine Baltimore City students died as a result of violence. 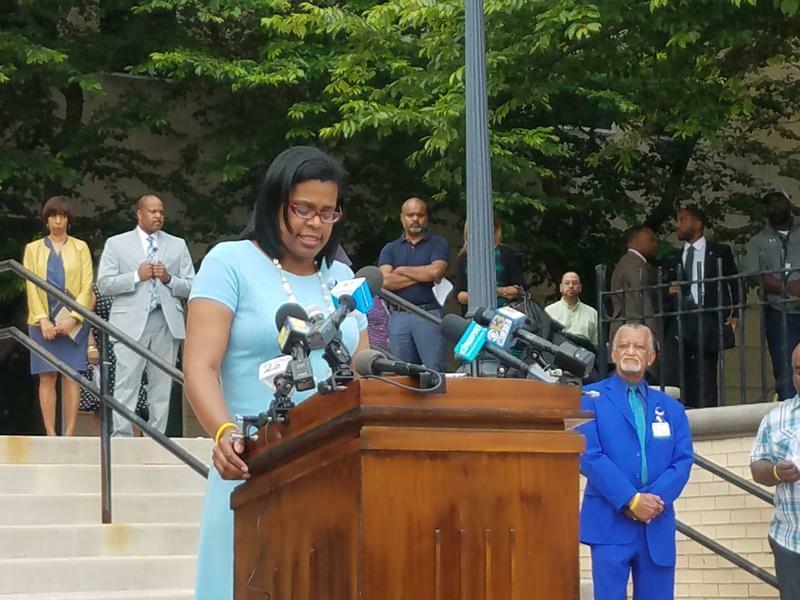 CEO of Schools Sonja Santelises and Mayor Catherine Pugh held a memorial vigil Wednesday for them and all city school students. 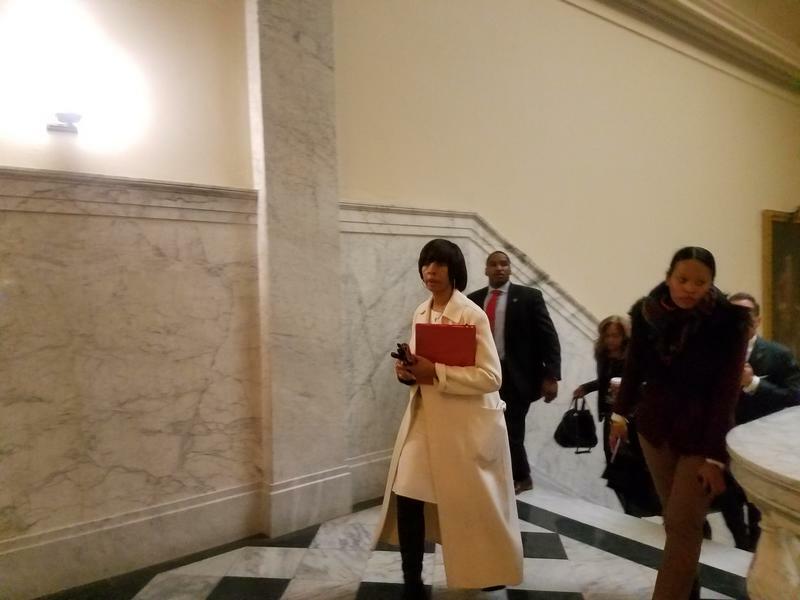 As part of her violence reduction initiative, Baltimore Mayor Catherine Pugh has been meeting daily with the heads of every city agency. On Tuesday morning, she took another step, a walking tour of one of the toughest neighborhoods in the city. 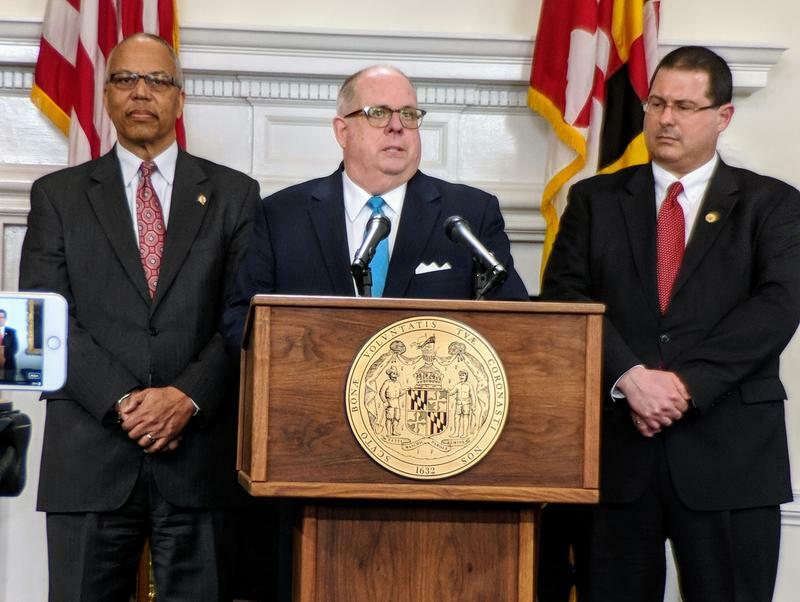 Two days after Governor Larry Hogan promised $2.5 million for repairs to Baltimore City schools’ troubled heating systems, he met with Mayor Catherine Pugh to talk about the schools and other issues. In December, Baltimore Mayor Catherine Pugh launched her multi-agency initiative to reduce violence in the city. The city’s Department of Recreation and Parks responded by extending their hours and expanding their programs to keep kids off the streets.